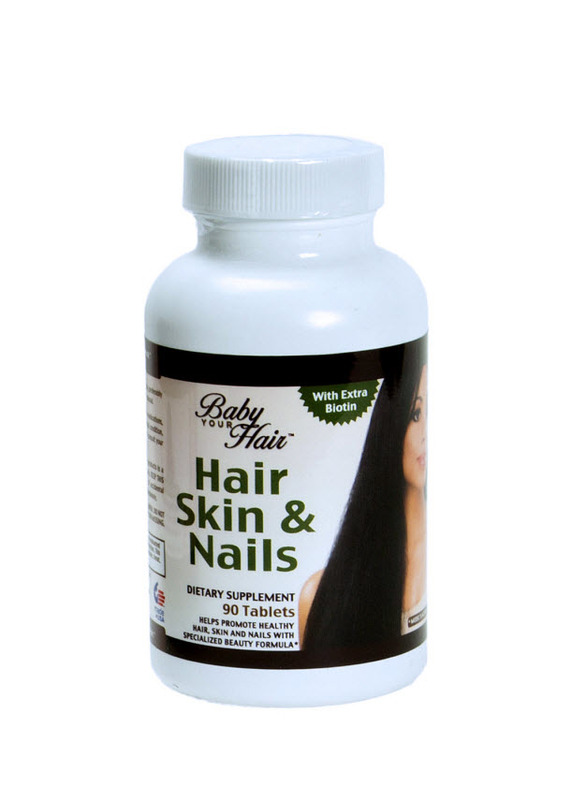 Our Hair, Skin, & Nails is a dietary supplement with extra Biotin and vitamins that help promote healthy hair, skin, and nails! It's our specialized beauty supplement that our very own Creator and Model used to grow her hair... Thicker, Longer, & Stronger!